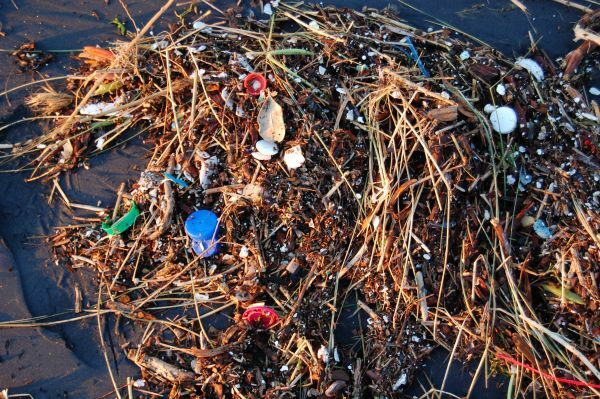 UN Asserts That We Have Entered a "Planetary Crisis"
In recent years, humanity has witnessed far-reaching and irreparable damage to sea life due to the out-of-control growth of plastic waste. The situation, however dire, may not be doomed — at least according to Lisa Svensson, The United Nations Oceans Chief, who believes that if governments, firms, and every individual world citizen commit to halting the advance of plastic pollution, there’s still hope for the world’s oceans. “This is a planetary crisis,” Svensson told BBC News before the UN environment summit in Nairobi. She’s not alone in that sense of alarm; many other delegates in attendance at the summit expressed support for a tougher global action against plastic pollution. Chief Svensson recounted an event she had recently witnessed at a turtle hospital in Kenya tasked with treating animals sickened after ingesting plastic waste. A month prior to Svensson’s visit, a fisherman had found a young turtle, named Kai, floating on the sea’s surface and brought it to the hospital for treatment. Plastic waste was the immediate suspected cause, as an overabundance of plastic in a turtle’s belly affects their buoyancy, forcing them to the surface of the water. The hospital gave Kai laxatives, and while it took two weeks to clear the waste from her system. After receiving treatment, Kai was returned to the sea, which Svensson recalled as an emotional moment. It’s no mystery why turtles consume the plastic. As Caspar van de Greer, head of the turtle hospital, demonstrated, the resemblance of plastic to jellyfish many turtles like to eat is uncanny. “Turtles aren’t stupid,” van de Greer told the BBC. “It’s really difficult to tell the difference between plastics and jellyfish, and it may be impossible for a turtle to learn,” he added. According to Van de Greer, half of the turtles brought to the hospital after ingesting plastics have died. Displayed on a large table at the hospital is a surprisingly wide array of plastic waste collected from local beaches; everything from fishing nets and nylon ropes to unknown fragments of plastic film. Chief Svensson is backing a new resolution by Norway this week, which would compel the nations of the world to completely eliminate plastic from the oceans. If major powers of the world agree to the resolution, it will be a major success for UN diplomacy. However, it’s worth noting that this is a goal more ambitious than the present commitment to significantly decrease waste input to the sea by 2025. Consequently, some environmentalists have critiqued the present resolution, saying that without a rigid timetable, it’s more token than not. 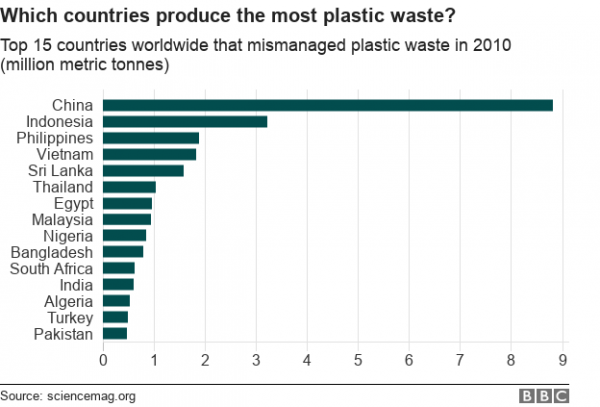 Indonesia, the world’s second-biggest plastics polluter (after China), pledged to reduce plastic waste into the ocean 75% by 2025 — but critics doubt the legal veracity of this objective. The China Council, a significant and authoritative dialogue in which world experts advise China’s leaders on environmental issues, is due to discuss plastic waste this month. The threat to the world’s oceans is an urgent one. Hopefully, the nations of the world will take note of Svensson’s statement and vow to take real preventative measures in order to spare sea life from our industrial hubris.